Hey, where are you going!? It’s not time to wrap (or unwrap) gifts! It’s not time to play in the snow or drink various types of nog! It’s time to be productive! Look, I don’t mean to go all Grinch on you, but there’s a lot to do before you can say “goodbye” to the fall semester and the year. For high school juniors and seniors, now is an important time to buckle down and get to work. If you do, the holidays will be all the sweeter. First and foremost, the December ACT/SAT is the last testing sessions that most colleges will accept in considering your application. 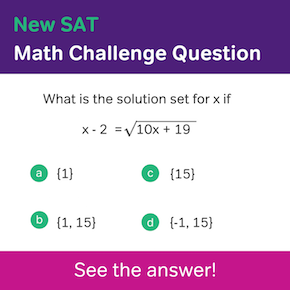 (Some college don’t accept the December ACT/SAT, so be sure to check!) Like when buying gifts for loved ones, a lot of you guys wait to the last minute. So if this is you, we need to make sure the December ACT/SAT is not just your last, but also your best performance. If you’re a senior, it’s time to continue your ACT/SAT study schedule up until the last day. After the test, take the rest of the day off. Your brain won’t be good for much, so don’t try to study for exams or write college essays. If you’re a junior, it’s not necessary to take the ACT/SAT at this time. 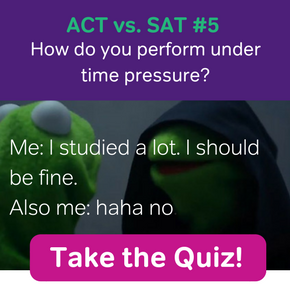 Yet if you’re an overachiever, a December ACT/SAT score will give you a great heads-up on what to study to prepare for the March (or April) ACT/SAT. Why take the ACT/SAT so soon? If you can learn from your mistakes now, you won’t need to retake the ACT/SAT the December of your senior year! Are your college essays at the first draft/getting there/perfect stage? Have your teachers sent their recommendations? Have you bought each of them a Thank You gift? Has your school sent off official copies of your transcripts? 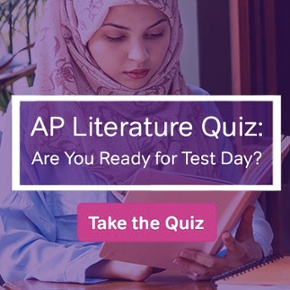 Has the ACT and/or College Board sent ACT/SAT scores, SAT II scores, and/or AP results? Have you paid your application fees? With a system of organization, your stress will drop faster than the ball on New Year’s Eve. Last, but not least, are midterms. These exams will likely take up the last week of school before break. With so much going on at once, it’s easy to feel like you’ll fail a class, bomb the ACT/SAT, and miss something important when applying to your dream college. To make sure that you succeed on your midterms (and stay sane), here are some tips and tricks to help you spin plates during this busy week. Plan your time. You’re not Superwoman (or Superman), and there are only so many hours in a day. When you get home from school, chart out how you’ll use your ‘productive’ evening hours. Is the Math midterm tomorrow? Then maybe studying for Math will take up 80% of your time. You can make up working on your college essays the next day. As long as you have a system, you are way ahead of your less-organized peers. Take breaks. No matter how you plan your time, take at least a 10-minute break each hour. One thing at a time. When you’re studying, writing a college essay, or taking a midterm, make sure that that activity has 100% of your attention. It can be tough to train your mind to ignore other distractions, but when you’re working on something, you need to shut everything else out. Why? In my experience, nothing drains energy faster than worrying about other things when you have important work in front of you. Remember what Elsa said. You know, it was something about…letting stuff go. But seriously, if you should stumble a bit this week, try not to let that affect your performance on other tasks. Everybody makes mistakes. Visualize Winter Break. No matter what work you have on your plate, keep in mind all the ‘not school’ that is coming up in just a few short days. The midterms will end, the ACT/SAT will be over, and your college applications will be on their way. Most importantly, you’ll have two weeks off. Well, Magooshers, I’m not going to lie: you certainly have a lot to do between now and the end of the semester. Even so, take solace in the fact that all your peers are in the same boat with you. Focus, work hard and apply yourself. That’s a recipe for success. Try not to get it confused with the recipe for sugar cookies. Read This if You’re Taking the December ACT!